I hope what ever this means, it's good. Still, I'm waiting for the most important event -Taking over the the TV Stations, the world MSM... by the Galactics. One day, I'll look back and reflect on these posts, but today it's just love and gratitude that this process is occurring. I have some questions. 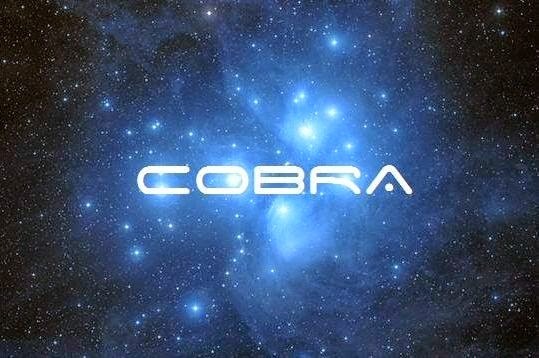 Cobra mentioned monarch mind programming that happened in the underground facilities some time ago. How far reached the mind programming? Were the targeted people only channelers or lightworkers who had physical contact with Federation? How did cabal trace people? Is it possible that mind programming extended to the etheric and astral level (without any physical contact)? Cobra, can you please give us more information on Kurgan and Khazar invasion of arch-cons? How did this happen? Were the Khazarian people completely evil or did the arch-cons infiltrated the ruling class and took over from there? The whole story of Central Asia is very much blurred and something doesn't make sense there. I will be very thankful if someone can give me some information. Thanks a lot. i see many remarkable comments underneath that research report, particularly by 'sirrah', giving profound insights into how far reaching the systematic (machine-'like') practices of mind influence have been implemented in every single segment of the modern (western) society, especially in the 'higher ranks' of the pyramid. one element i see missing is that every mind program is a 'hi jack' of an innate desire. so if u can translate a program (similar to a habit or addiction) back to its origin, u r unhijacked. "You need not have conscious memory to be a Grey Abductee. Grey Implants and Imprints like other types, are usually etheric in nature. This is one reason why the UFO community is still trying to prove that UFOs actually exist. The Greys have the ability to change their vibrational rate so that they may seem physical at the time of the abduction. Many abduction experiences are actually occurring in the dream state and happen to the astral body. Since the astral body directly affects the health of the physical body, you can have physical symptoms such as marks, blood, pain, etc. It is interesting to note that Dr. Mackey, the psychiatrist who wrote the book, "Abduction," which is a collection of his case histories, seems to concur that most abduction experiences happen in the dream state. In almost all of his case histories, the client is relaying a dream experience, and yet Dr. Mackey who people recognized as an expert because he was a psychiatrist does not even address this point. This is an extremely important point, since it is this very fact that causes many people, including the abductees, to discount these experiences as being “just a dream”." All those things that Fritz Springmeier documented can also happen on etheric and astral level. One doesn't need to be kidnapped physically. Like Teasy Love said, one can un-hijack the mind programming, if the origin can be traced back. But in this case, it seems nearly impossible. Phew, help me! From my understanding greys are only a bio mechanism programmed by negative races (the Orion Empire) for the one purpose, that purpose is or was to carry out orders from their creators........they are created minions doing their masters bidding. Funny! Maybe we should look at these cool photoshop pics when doing the meditation! Positive thinking! LOL thanks Nectar! Please tell me Cobra that you don't support Cabal choice for President, criminal Mitt Romney. Does that ad mean that this site supports him when it says this is an official Mitt Romney site? I thought the corrupt members of the government were being replaced by competent Light focussed beings. We all see different ads. Click on ad choices in the corner and let them know what you prefer. I had to do that twice. Now I don't see ads that I find offensive. Leo, it doesn't mean this site supports him.Google ads are often targeted or the advertisers paying top dollar for high traffic websites.I haven't seen any Obama or Romney ads here or any blog/site most probably because I'm not in the US. It is my understanding (please correct me if I am inaccurate) that those writing the blogs have absolutely no control over what ads appear though I suppose there is a choice to not have any ads (like it used to be here once upon a time) and I do not know how much that costs. Google owns blogspot and determines what ads appear (and by what method they are chosen^). My best choice has been to just ignore them although every once in a while one that I actually find interesting will appear. Thank you Cobra for the update! Namaste to one and all. Each day brings us closer to Ascension. I make it a habit of clearing the caller ID every night on the phones throughout my house. None of the phones in the house have rang all day, yet as I walked passed the upstairs phone, I glanced over at the ID and saw '555' as a missed call. All the other phones in the house were clear and didn't have a missed call or dialed call for '555' just the upstairs phone. As soon as I saw the '555' the first thought in my head was the post on "Black Systems Alert at 504". Theo, were you home alone all day? Does the dialed call show only last dialed call? Is it possible someone was trying to hide the number originally dialed? lol I sound like a detective.Yes, if you were alone it's pretty freaky.Reminds me a few months ago when my stereo system turned on..and someone else here posted the same thing happened to them at the same time. 44 has been popping out at me everywhere..so i went to get a swatch of paint today and picked a color that I liked..number B44.In a matter of five min I had seen 44 at least 6 times.??? Meaning 555 (specially when you see it more then ones): Huge changes are rumbling trough out your life! To keep these changes on the highest possible course, be sure to keep your thoughts as positive and stay centered in prayer and affirmations. meaning 44:The Angels are giving you extra comfort, love and support right now. Ask them for help with everything, and listen to their guidance trough your intuition. @Prosperity: Yea, just me and my dogs. Funny thing is the upstairs apartment is mostly unused since it's the guest bedrooms and I have no guests staying... at least physical. 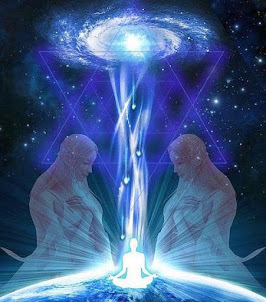 33 you have a strong and clear connection with one of the Ascended Masters (saint Germain says my Heart) who have answerd your call and prayers. keep talking to them, as they're helping you with your present situation. 3 is also the number of the Child (you) and Trinity.Trinity are the 3 Layers of Consiousness/Energy 1Great Mystery 2 Great Spirit 3 Al-That-Is. This Holy Trinity you can not separate They Are O(ne) 3+3=6 Completion and Great Love...or as we human Beings say unconditional Love. The second explanation is the explanation that I learned from my Inner Guidance. I saw 06:10 on my alarm clock during my sleep(inception, aha), and I have had the most Incredible dreams lately... I read oct 6th, what is going on right now? "Homework Assignment for today: "Where is your Congressman/Governor?" Go look for their official schedule. I have several people looking into this right now and I'd like to hear back from you- is their official schedule available online? Is it empty? ....because suddenly several Congressmen and Governors schedules have miraculously disappeard in the last 24 hours. Gee, I wonder what's going on?" 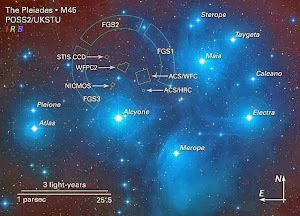 Input from Higher Source 5D-7D Light raises Gaia Light Quotient to 0.98. 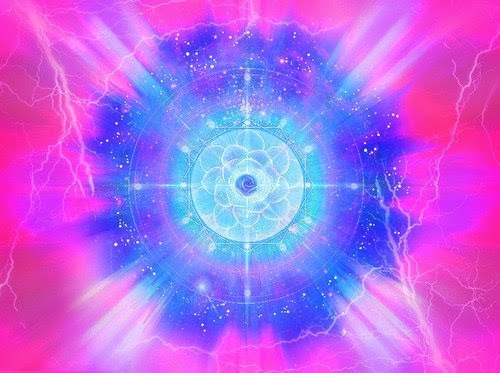 Inner Gaia expansion at 90%." Transformational vortexes set up in 3D-4D externals. Many sense this as increased chaos appearance. Those who judge by appearances are deceived by their own view. Involvement in transformational vortexes is discouraged. Viewing all externals from Higher Senses, in 5D-7D, is encouraged. Gaia awaits emplacement of final pieces for the 10-10-12 tranmutational window [Eireport note: window of 10-9 through 10-11]. Hue-manity Ground Crew, await further instructions. That is all." Can we get a repost of the instructions for the weekly meditation? 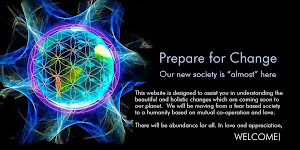 it would really help to get a refresher, especially in the lead up to the 10.10 portal so we can synch up and would be good for newcomers to your site as well, much love and light to all. Today is the day I've been discussing for a few weeks - Saturn's entry in Scorpio. Any time a planet changes signs, the day's events are a bit crazy, but this is especially true of the planets beyond Mars. You will feel the shift in the energy today and through the weekend. It is going to feel strange - a big change from Saturn in Libra. If you feel out of sorts or like you are on an alien planet, you are picking up the signals. These feelings could be extreme, so don't let it throw you off. Just know that you are experiencing the shift. Be very cautious when driving and walking. Stay in the present and pay attention to what you are doing. This shift is going to cause tempers to flare, especially if someone feels "wronged" or that others have fallen down on their responsibilities. People will lean toward being judgmental and looking to place blame. Additionally, Jupiter stations retrograde (appears to move backwards) today, and long-time readers know that this factor alone makes for a day of craziness. The Moon will be conjunct Jupiter as it stations retrograde. Interestingly, the Sabian symbol for the degree of Jupiter's retrograde (16 Gemini) is one we are familiar with - "a woman activist in an emotional speech dramatizing her cause." This was the degree of the Venus transit of June 5/6. It is worrthwhile to go into the Archives and begin reading from May 19th - the Solar Eclipse/Ring of Fire - on through the Venus transit beginning June 1 - to the Turning Point of July 16/17. Things will make more sense and you will be able to see the progression of what's been going on. On to today's group meditation. Sorry that I had the wrong day up yesterday. 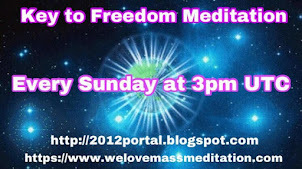 Today is the meditation; 4:34 pm EST/ 8:34 UTC but it can be done anytime today after the Sun rises in your locale. Some wondered how long it will take. That's entirely up to you. It could take less than a minute or you may choose to stay in the visualization longer. There is no set time. I am not one for dogma and strict rules (Saturn is!) so the meditation is flexible toward your own individuality. You may want to light a candle if you are in a place you can do that; you may want to have items that are important to you with you. A Sun Salutation or Warrior II yoga pose may be to your preference. The beauty is in the individuality. 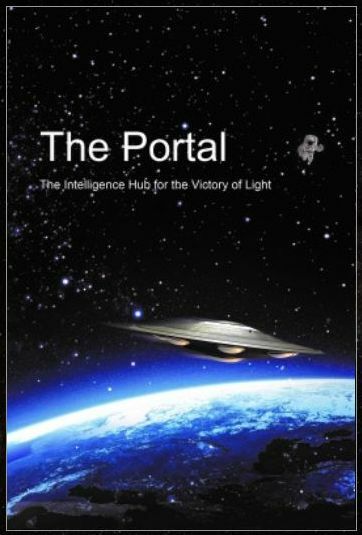 To clarify further, the smaller ball of light is your energy and the larger ball of light is the power point (cluster of energy, star gate - whatever you'd like to call it) of Gaia/Sophia that is closest to your geographic location. Your intention will automatically draw you to this point. There are many, many of these places all over the Earth. But these are power sources or gates that are used to "power" sordid magical activities. They are used for other things, too, but we are only going to concentrate on this aspect. This meditation fuses our consciousness (our energy) with the planet's and takes a stand with Sophia saying that we will not be party to actions that will harm our fellow humans over the next two years. We are saying we don't allow it. So now you may be thinking that those dark forces are asking of little old us "you and whose army?" and the answer is the army of the children of Sophia who are awakening. We are the first wave and there will be many, many more who will come after us. Remember, we are holding ground - not fighting against. We are standing up, dramatizing our cause. Two things that are absolutely critical about this meditation: 1) put up the white light of protection at the beginning and 2) find beauty at the end. Variations on the rest are completely up to you. Pay attention to what happens throughout the weekend. You will receive a message of thanks from the planet. Most likely it will be in the form of something white. But you have to be in the mindset to catch it, so keep your vibration high. I am sure the facebook community will be interested in your experiences and I will as well. Focus on the picture of the owl's eyes in the picture above. Turn on your inner eye and visualize white light surrounding you. 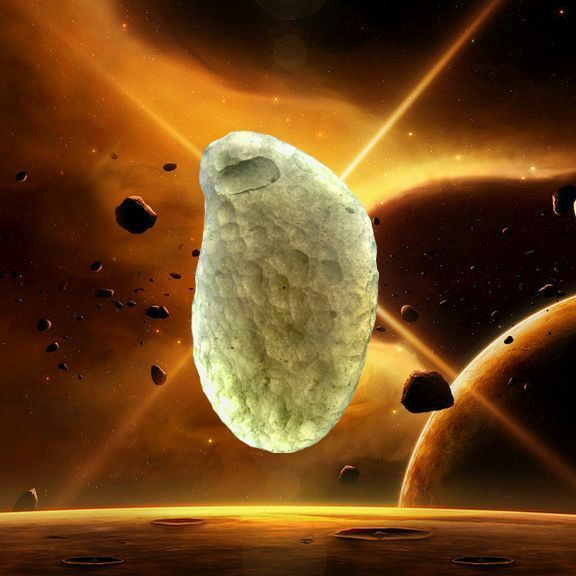 Visualize yourself turning into a blazing ball of white light. Feel yourself immersed within the bigger light and repeat the mantra: you may not pass; we do not allow you to harm your fellow humans. Remain immersed for as long or as short as you like. Open your eyes, return to normal awareness, and pay close attention to what you observe around you for the remainder of the day. Make sure you are back in normal attention if you are going to drive or engage in anything where you need to be present. Find beauty in the world around you. Thanks for posting this klove ... will be joining you and everyone today in the LIGHT ! There have been signs & confirmations from Mama Gaia that she is hearing we children of Sophia, and She is returning it with her Love. 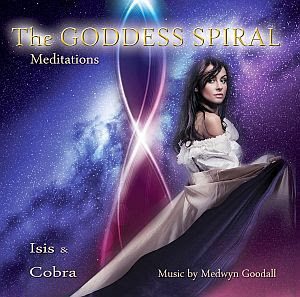 We're sponsoring another Return of the Goddess meditation for 10.10.12. 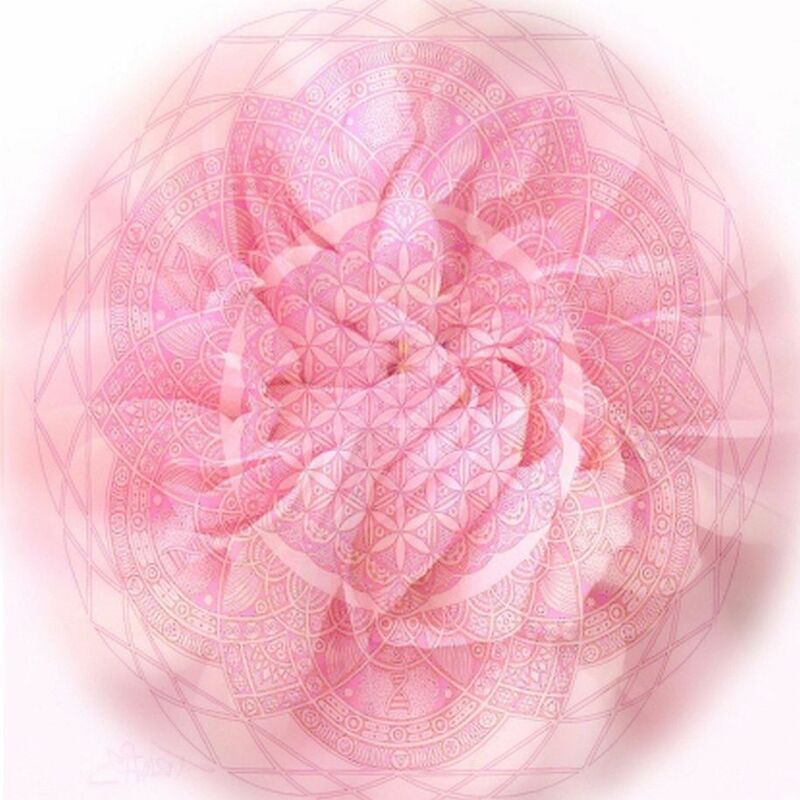 We are inviting all who want to connect in their hearts with Gaia's unconditional love, and to connect with the boundless creativity and potential of the womb of the Great Mother, Sophia. There was a good gathering for the Equinox meditation, and we will continue until the Divine Feminine and Divine Masculine aspects are balanced in perfect harmony within ourselves, and reflected in all of existence on our glorious Mother Earth. NAMASTÉ ! ALL ARE WELCOME ! Beautiful! 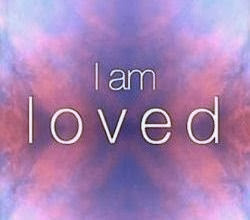 I hope to be there 10-10-12 Thanks I AM Love! That's wonderful to hear ... thanks for sharing your Light ! General Question: To Cobra and/or anyone else who might know~~~What ever happened to Bob Lazar? And by the way, Marthe, really cool, all your number interpretations! I wonder what Dorian Virtue's Angel booklet says about 888? Thanks all, and Victory to the Light! 888: This is a very auspicious sign of complete financial support from the Universe. Money is flowing your direction! He had a hydrogen powered Corvette video on YT several years ago. It was interesting that nothing was mentioned about his whistleblowing adventures. He had this "Power Nerd" persona that I really liked. Thanks Neoamor, I went to boblazar.com, and just like a year ago it said "reopening soon." I really like the guy, shucks. That's cool about the Corvette!